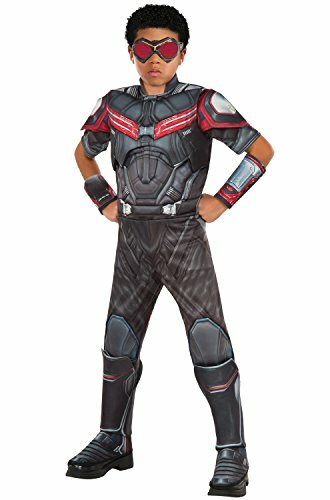 This great looking Falcon costume from Marvel's hit film Captain America - Civil War will provide hours of dress up fun! 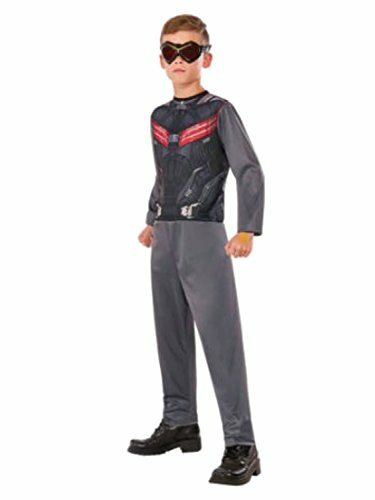 Includes 1 Jumpsuit and 1 pair of Goggles.Falcon costumeBoy's size Medium (8-10)Includes 1 Jumpsuit and 1 Goggles100% polyesterGreat for Halloween or dress up play! Sideshow Collectibles and Hot Toys are thrilled to announce the highly-anticipated Falcon Sixth Scale Collectible Figure. 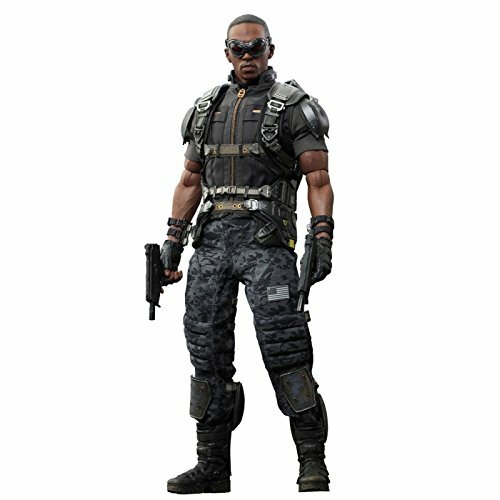 With his distinctive mechanical wings, Falcon soars in Captain America: The Winter Soldier!The movie-accurate collectible is specially crafted based on the image of Anthony Mackie as Falcon in the film. 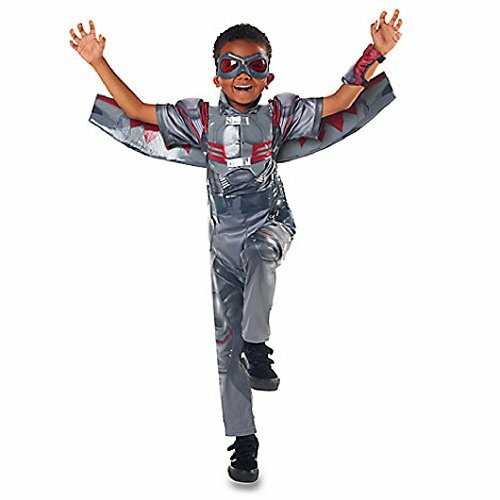 Featuring a finely detailed costume, LED light up flight backpack, Falcons signature wings, weapons, and a dynamic figure stand perfect for flight poses. 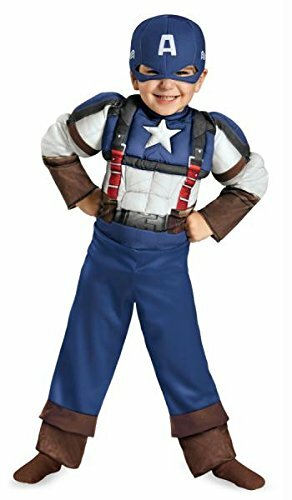 After the cataclysmic events in New York with The Avengers, Marvel's "Captain America: The Winter Soldier" finds Steve Rogers, a.k.a. Captain America, living quietly in Washington, D.C. and trying to adjust to the modern world. But when a S.H.I.E.L.D. colleague comes under attack, Steve becomes embroiled in a web of intrigue that threatens to put the world at risk. 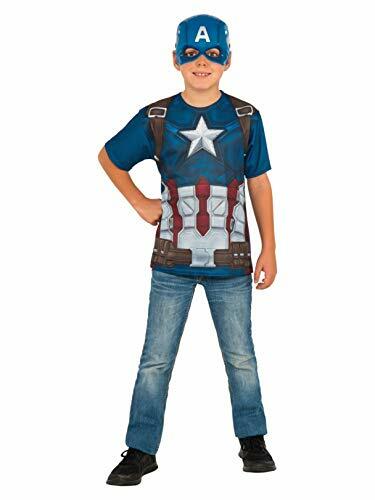 Joining forces with the Black Widow, Captain America struggles to expose the ever-widening conspiracy while fighting off professional assassins sent to silence him at every turn. When the full scope of the villainous plot is revealed, Captain America and the Black Widow enlist the help of a new ally, the Falcon. However, they soon find themselves up against an unexpected and formidable enemy-the Winter Soldier. 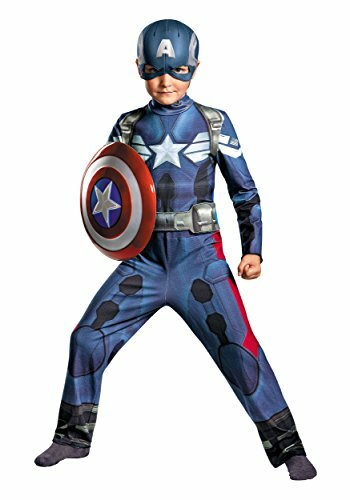 Captain America retro look costume consists of a jumpsuit with muscle arms and torso. 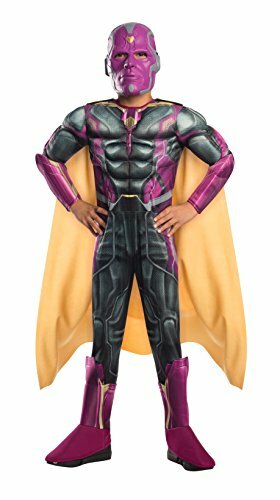 It also comes with a half mask so your child can eat and drink without having to remove the mask.